We’ve all gotten emails that promise us tens of thousands of links to our websites for a mere pittance – and, if you haven’t received such an email, please let us know your secret! We’d sure like to stop receiving them. The reality is that, even if someone could create these links and point them to your site, the links would be spammy and worse than worthless. They could easily lead to Google banning your site. So, what do you do? 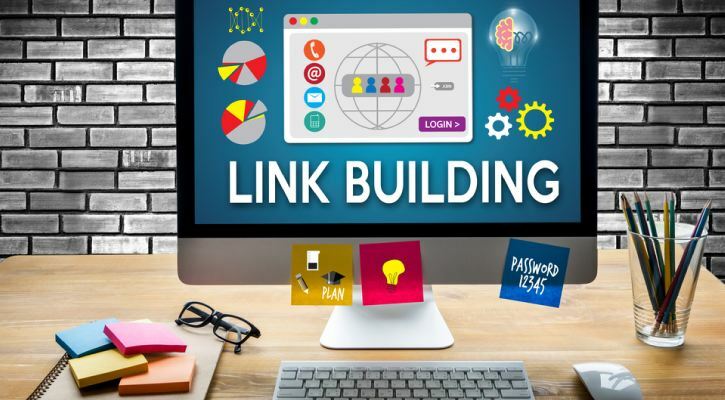 Here is a look at two link building strategies to consider. Consider your audience. What questions might they have that you can answer? How are people searching for this type of content? What keywords are they using? Read what articles have already been written on this overall topic. 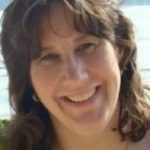 How could you make your article different from those already published? Better than them? What images can you create or get permission to use that will make the post more visually appealing? Does this topic lend itself well to an infographic? If so, can you create one? What about the video? Can you create a video to supplement your blog post? If not, which publicly available videos can you embed into your post that will keep people on your site and enrich their experience? Write the post. Some people prefer to write the post first and then add a layer of optimization, while others like to optimize as they write. Either strategy can work. 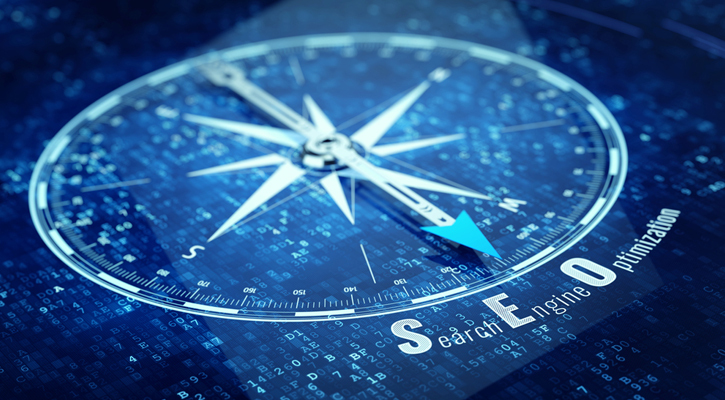 Optimize your title tag and writing a compelling meta description tag, ones that will cause people to want to click on your site from the listings found on search engine results pages, rather than on a competitor’s site. Put the post away for a period of time and then edit it before publishing. Promote your post effectively and consistently. The last item, of course, is crucial – and we could easily write an entire series of posts on how to promote your content. 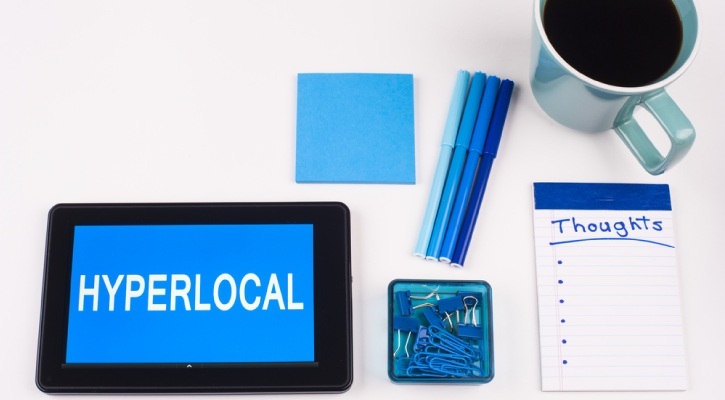 Options include building up your email marketing list or your social media networks and to regularly share your posts through these digital marketing channels. Here’s a bonus tip. Longform posts, when well written, can be especially appealing to readers. Longform content typically garners more inbound links, too, which is great for SEO purposes – and here is an in-depth look into how to attract Google’s attention with longer content. Like virtually any other search engine optimization technique, this one has been abused and misused. But, there is still value in guest posting if you do it appropriately. Domain Authority is a “search engine ranking score developed by Moz that predicts how well a website will rank on search engine result pages (SERPs). A Domain Authority score ranges from one to 100, with higher scores corresponding to a greater ability to rank. The Washington Post has a killer DA; few sites will have a score of 98, of course. This is just to illustrate what DA information you can easily obtain. The spam score is 1/17, which is excellent. Any score between 0 and 4 is good. A do-follow link passes the PageRank of the website where the post appears along to your site. If it’s a quality site (and, you aren’t going to be guest posting for any that aren’t! ), then this PageRank pass-along is good for your site and its SEO efforts. Note: if you find a site that offers do-follow links for guest posts, don’t be surprised if, when you submit the post, they ask you for payment. They usually don’t include that in their writer’s guidelines because it would qualify as a paid link in Google’s eyes, which isn’t considered a white hat. 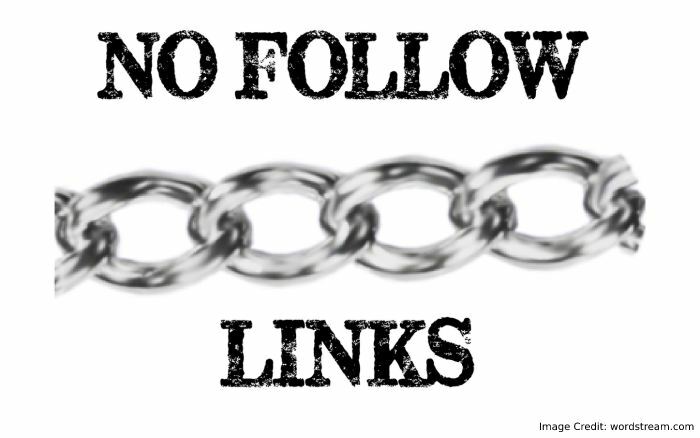 A no-follow link won’t direct pass along this “juice,” as the SEO benefit is sometimes called. But, this link will still expose a new audience to your site. 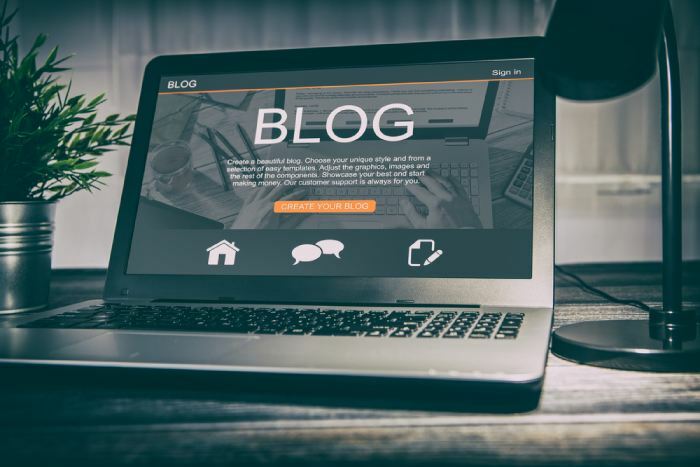 If your guest post is compelling, some readers will click on the link to visit your site – and, if you’re created the quality content described in strategy number one, they will want to explore your site. As people read your content, they are engaging with your site. 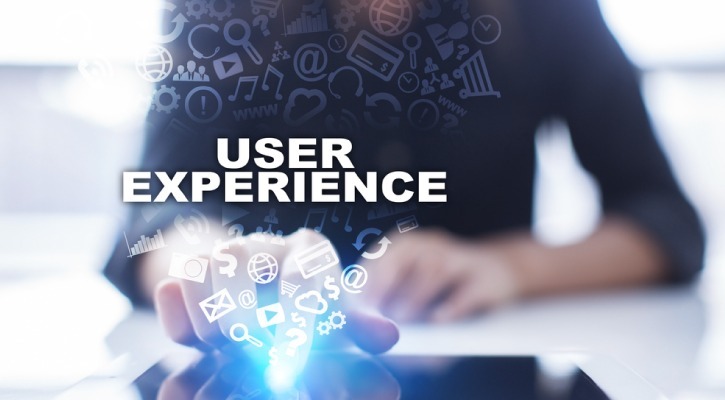 And, engagement metrics – such as the time spent on your site, the number of pages viewed and so forth – can have a powerful effect on your rankings in Google. Read More: Why SEO Audit Is Mandatory For Your Website? 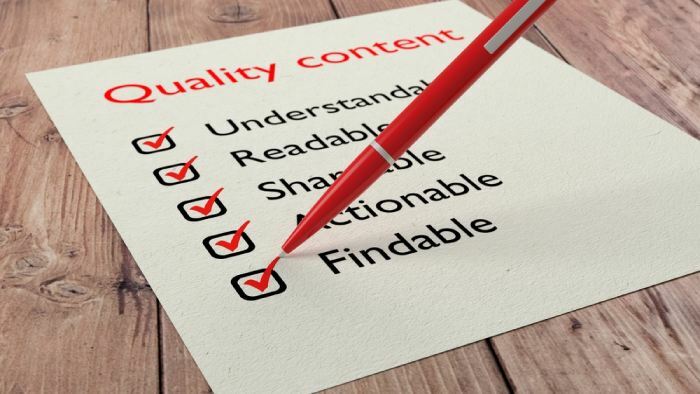 When you obtain links through white hat methods, you will fit within Google’s guidelines, and you will also be creating quality content that you’ll be proud to feature on your site and under your byline. Win/Win!